This is a hand picked pack special for you 6 hammers to start your collection of euphyllias. 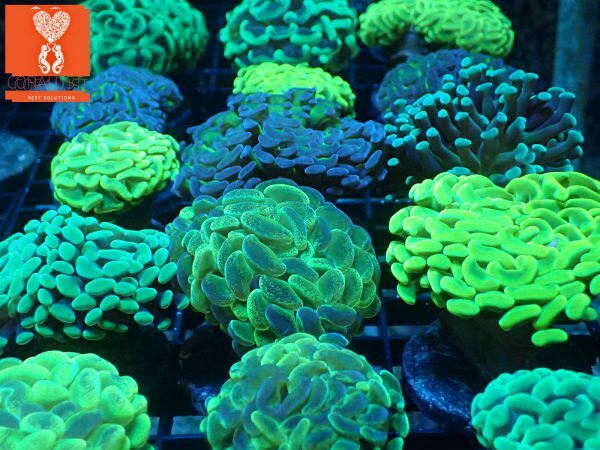 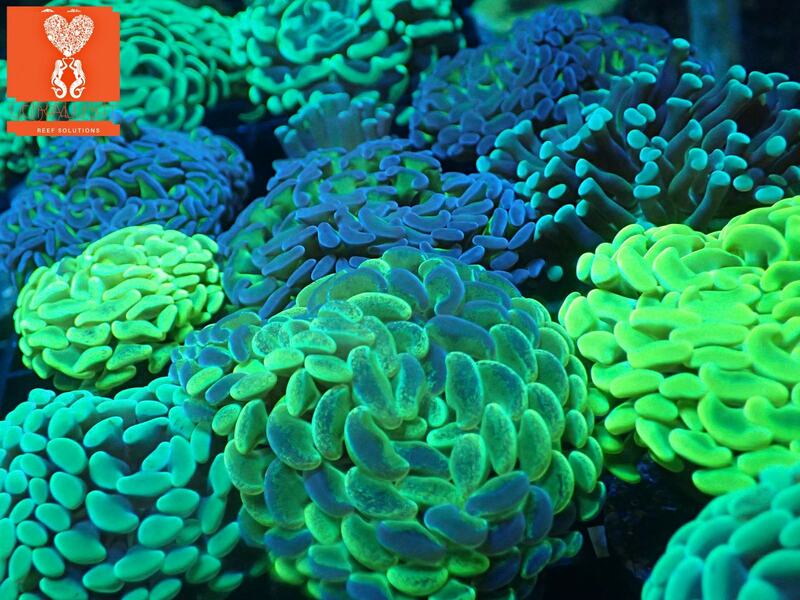 Guaranteed to add lots of color and movement to your aquarium. 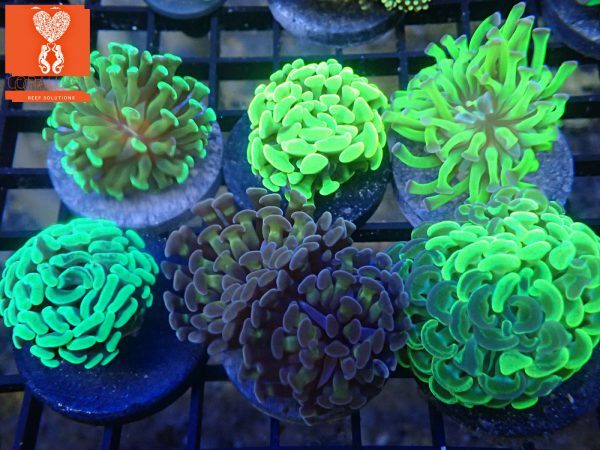 Sign up to hear from us about specials, sales, events, new inventory and more!